Mel Gibson (born Mel Com-Cille Gerard Gibson, 3.1.1956) Mel Gibson is an internationally renowned actor, film director and producer. Amongst his best-known films are the Mad Max series and the Lethal Weapon series. Childhood: Mel Gibson was born in the Peekskill area of New York. He has 10 siblings, being the sixth of 11 children born to Hutton Gibson and Anne Reilly. Mel's mother was Irish, so he was born with dual Irish and American nationality. Hutton Gibson won $145,000 in an injury lawsuit against his employers, the New York Central Railroad, in 1968 and the family moved to Sydney, Australia. Mel Gibson was 12 years old at the time. Acting Career: Early on in his acting career, Mel Gibson was compared to the likes of Steve McQueen, Humphrey Bogart and Clark Gable. One his first films was 1981's Gallipolli, which also starred Mark Lee and Bill Kerr. He was easily cast into a number of very masculine lead roles, such as the Mad Max films. The first in the series of futuristic dystopian films was released in 1979. It was followed by Mad Max 2 in 1981 and Mad Max: Beyond the Thunderdome in 1985. The Mad Max films also starred Tina Turner and Bruce Spence and were directed by George Miller. 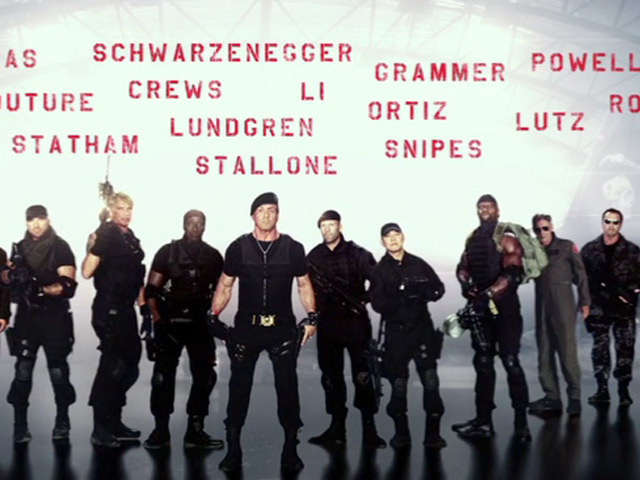 Another cornerstone of Gibson's career is the Lethal Weapon franchise. 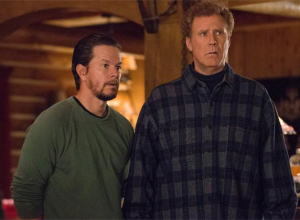 Also starring Danny Glover, the debut film was released in 1987, followed by Lethal Weapon 2 in 1989, Lethal Weapon 3, with Joe Pesci and Rene Russo in 1992 and a delayed follow-up in 1998, Lethal Weapon 4, with Chris Rock and Jet Li in 1998. In 1993, Gibson starred in The Man Without A Face, a moving drama that Gibson also directed. The following year saw Gibson team up with Jodie Foster and James Garner for the Western Comedy, Maverick. The film was met with a lukewarm response. Gibson's career did not falter, though, as 1995 saw the release of Braveheart, one of Gibson's most popular and successful films, telling the story of William Wallace. Again, Gibson directed the film, as well as starring in it. Gibson also acted in The Patriot, an epic war film released in 2000. The film also starred Heath Ledger, Joely Richardson and Jason Isaacs. Reviews of the film were mixed, with its critics bemoaning its inaccurate depiction of historical events during the Revolutionary War. 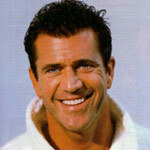 That same year, Mel Gibson also starred in a light-hearted comedy, opposite Helen Hunt, entitled What Women Want. One of Mel Gibson's more controversial projects came in 2004, with the release of The Passion of the Christ. The film depicts the events surrounding the arrest and crucifixion of Jesus Christ. The dialogue of the film is in Aramaic, Latin and Hebrew, with subtitles, making it the highest-grossing non-English language film of all time. In 2006, Mel Gibson returned to depicting historical events with Apocalypto, which was concerned with the decline of the Maya civilisation. The film features a cast of Native Americans, using the Yucatec Maya dialogue. Mel Gibson has also undertaken a wealth of theatrical roles, including the lead role in Romeo and Juliet opposite Judy Davis, when he was a student. He also took on the role of Queen Titania in A Midsummer Night's Dream, in an avant-garde production of the Shakespearian play. Mel Gibson was also once a member of the State Theatre Company of South Australia in Adelaide, appearing in productions such as Waiting for Godot by Samuel Beckett and Death of a Salesman by Arthur Miller. Personal Life: In June 1980, Mel Gibson married Robyn Denise Moore. They have seven children together. In June 2009, Robyn Gibson filed for divorce, after the couple had been separated for three years. 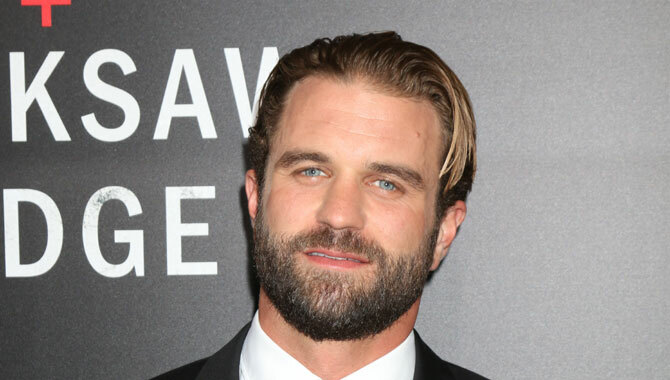 Mel Gibson then started dating a Russian musician, named Oksana Grigorieva and in may 2009, announced that they are expecting their first child. Grigorieva already has a son by the actor Timothy Dalton. 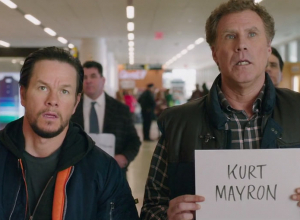 Mel Gibson has never been shy of courting controversy. In the past, he has been accused of homophobia, anti-Semitism and drink driving. He's finally confirmed his latest Biblical project. Earlier this year is was rumoured that Mel Gibson was working on a sequel to his controversial 2004 film 'The Passion Of The Christ', and now the actor has confirmed the news in an interview with Stephen Colbert revealing that the new film will focus on the Resurrection of Jesus. The actor, who directed the original movie, will bring 'The Resurrection' to life in the next few years, though he's yet to decide what direction he's going to take it in. 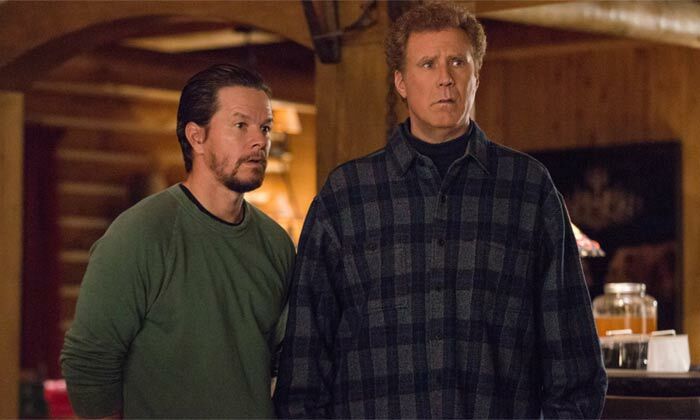 He spoke about the potential scope of the movie during his appearance on 'The Late Show with Stephen Colbert'. Gibson has seven children with ex wife Robyn Moore and a six-year-old daughter with former girlfriend Oksana Grigorieva. 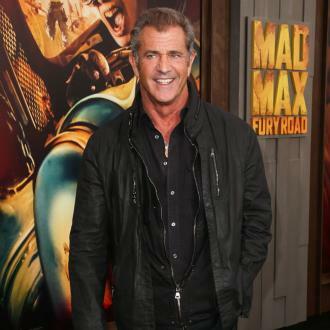 Mel Gibson is to become a father for the ninth time at the age of 60. The actor’s girlfriend of two years, 26-year-old Rosalind Ross, is reportedly pregnant with her first child and the couple are said to be ‘excited’ at the news. 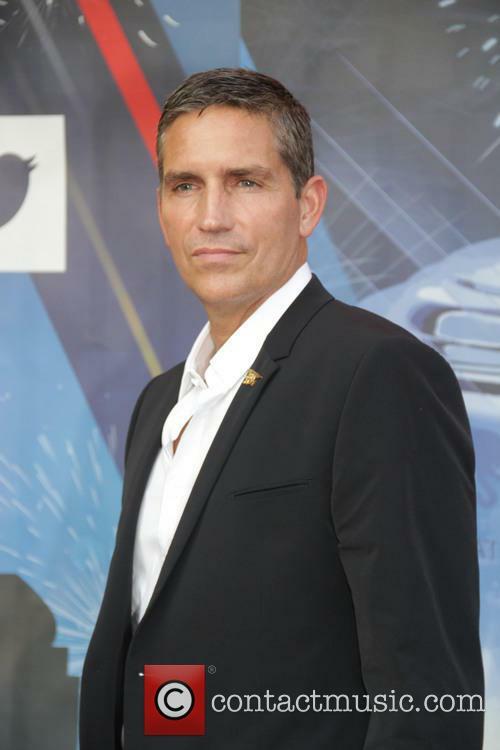 The director took to Venice Film Festival at the weekend. 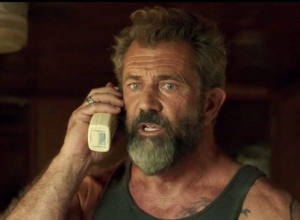 Mel Gibson is back in the director's chair for the first time in ten years. 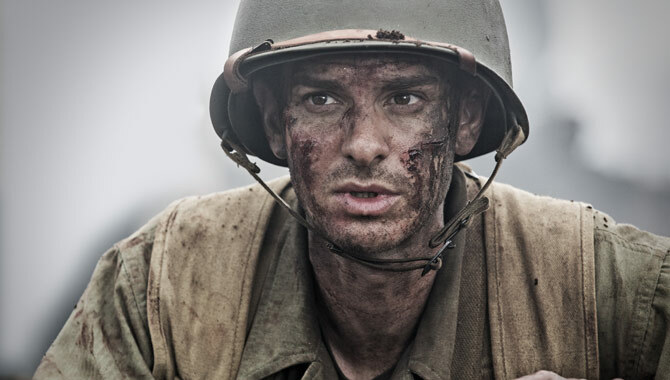 His new World War II drama 'Hacksaw Ridge' premiered at the 73rd Venice International Film Festival at the weekend to a huge reception, proving that he's lost none of his edge. The 60-year-old Hollywood icon received a 10-minute long standing ovation on Saturday night (September 3rd) following the premiere of his latest movie 'Hacksaw Ridge'. Of course, the reception could just be down to Mel's return in itself, with many fans donning blue paint on their face to emulate 'Braveheart'. With a screenplay by Andrew Knight ('The Water Diviner') and Robert Schenkkan ('The Pacific'), the film is about the activity of army doctor Cpl. Desmond T. Doss during the Battle of Okinawa in World War II. He was the first conscientious objector to receive the Medal of Honor after refusing to kill enemey soldiers or even carry a firearm because of his faith. 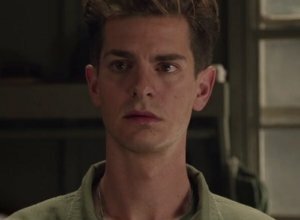 The film stars Andrew Garfield ('The Amazing Spider-Man') as Doss, alongside Teresa Palmer ('Lights Out'), Luke Bracey ('Point Break'), Sam Worthington ('Everest'), Hugo Weaving ('The Hobbit') and Vince Vaughn ('True Detective'), as well as Mel's own son Milo Gibson in his acting debut. 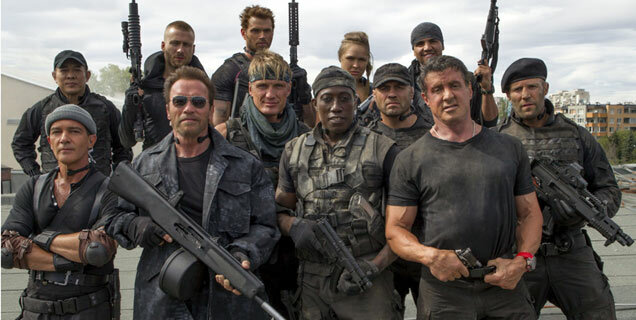 Early reviews are extremely positive; the Guardian describes how the film 'couldn't be more perfect' while Variety reports it as a 'brutally effective, bristlingly idiosyncratic combat saga'. 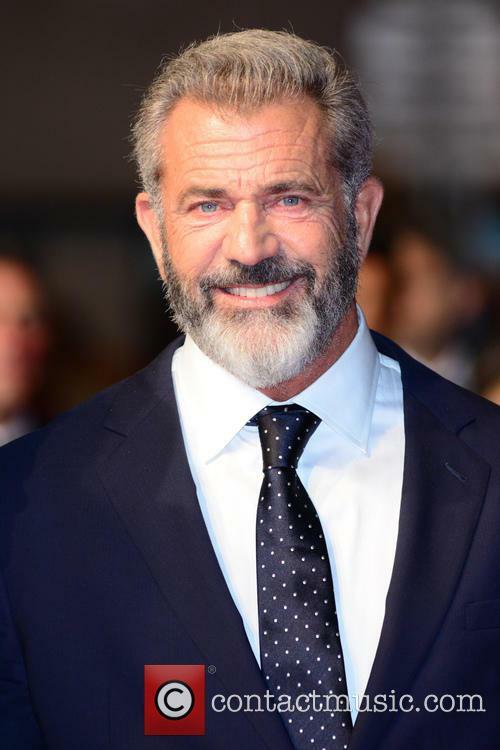 Mel Gibson's last directorial venture was 2006's 'Apocalypto', and he is well-known for 2004's 'The Passion of the Christ' and the 5-time Oscar winning 'Braveheart' of 1995 in which he also starred. 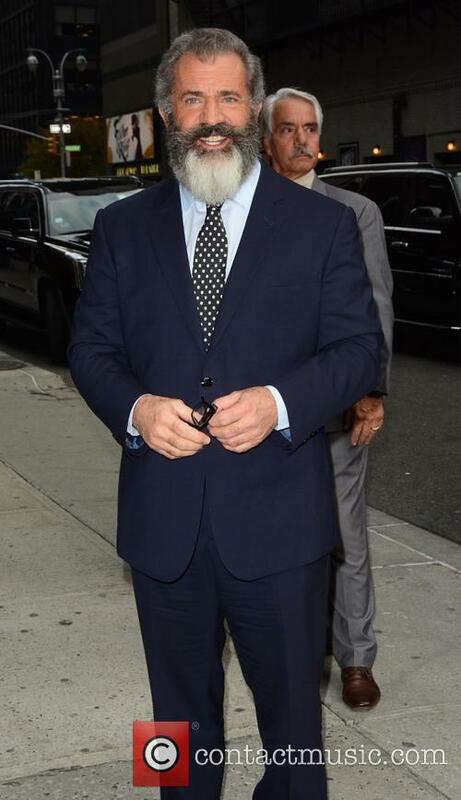 Mel hasn't directed a movie since he was arrested for DUI and hit headlines for a reported anti-Semitic outburst in 2006. More: Is Mel Gibson working on 'The Passion Of The Christ 2'? Many critics are describing this new film as a kind of 'act of atonement'. However, this past decade hasn't been about resting on his laurels, and he actually has another project underway. 'Hacksaw Ridge' hits US theaters on November 4th 2016.